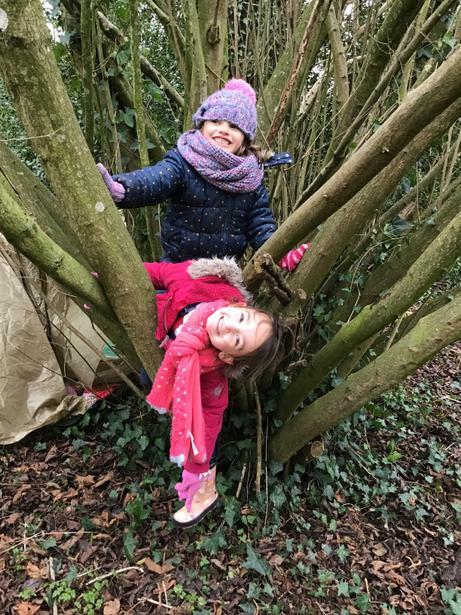 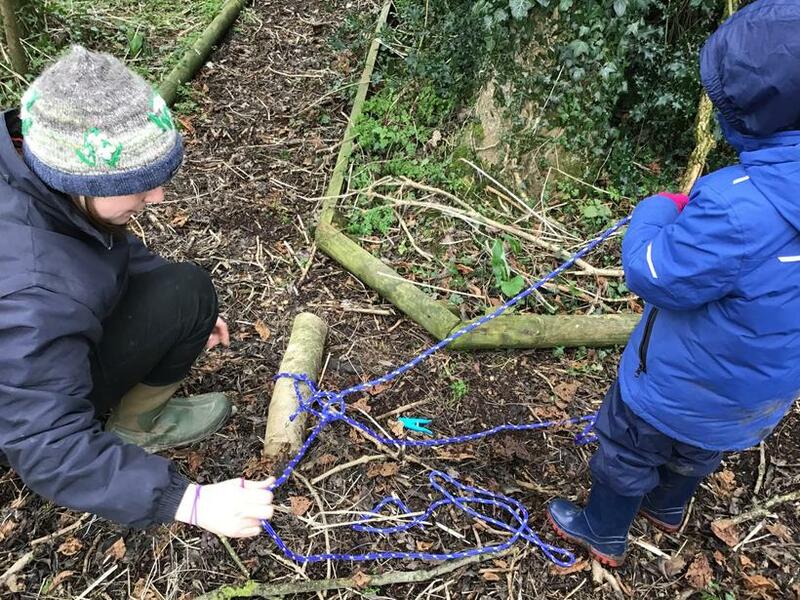 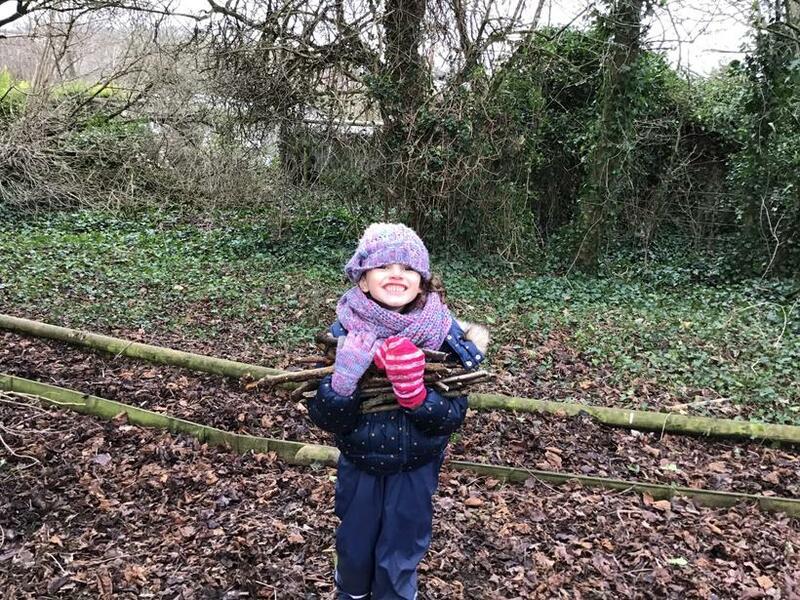 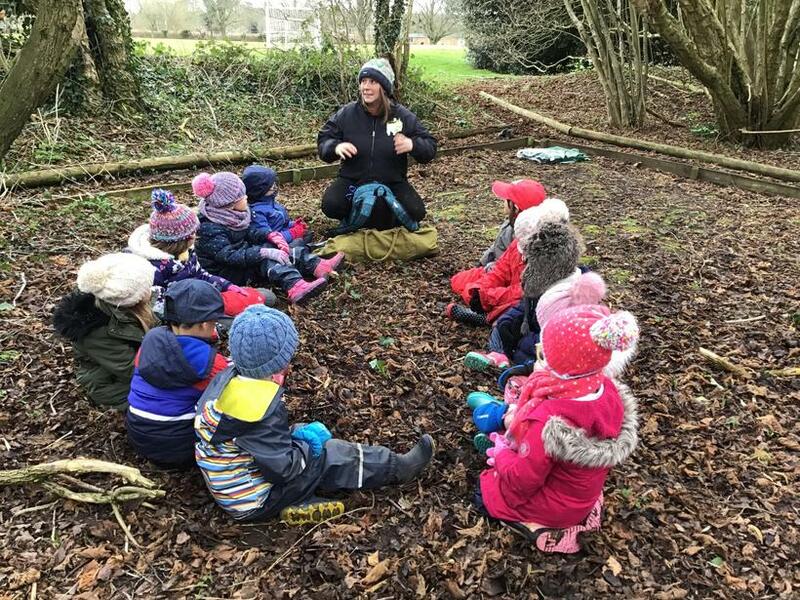 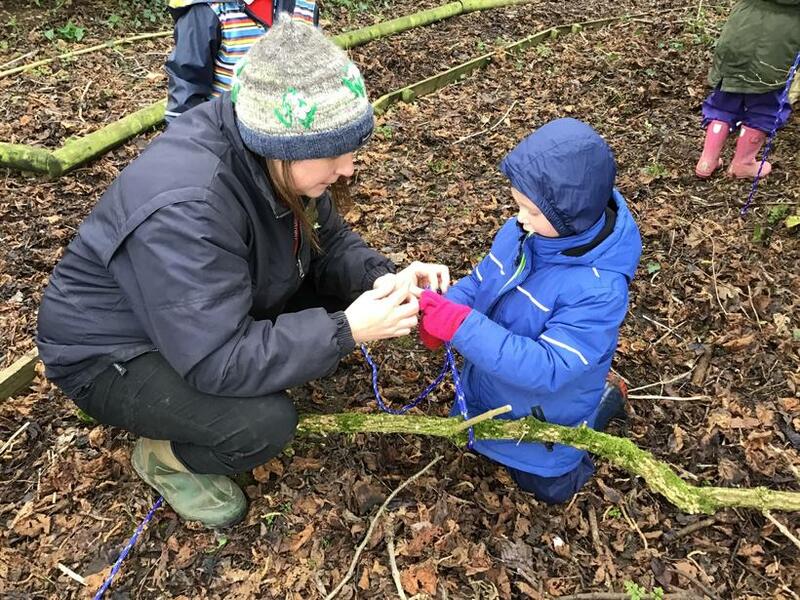 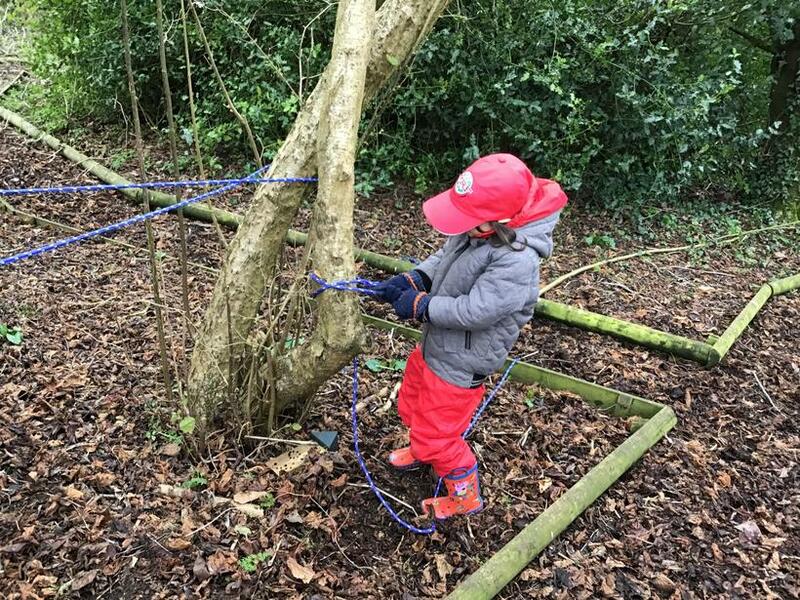 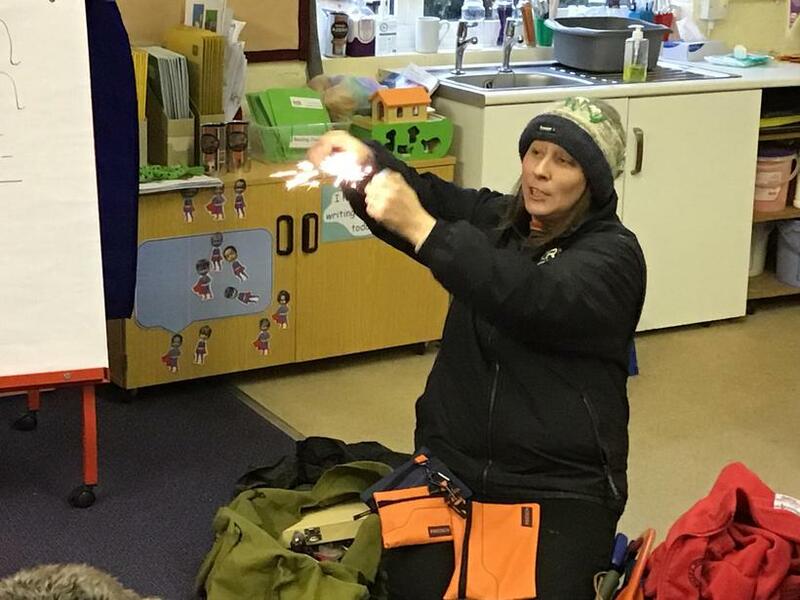 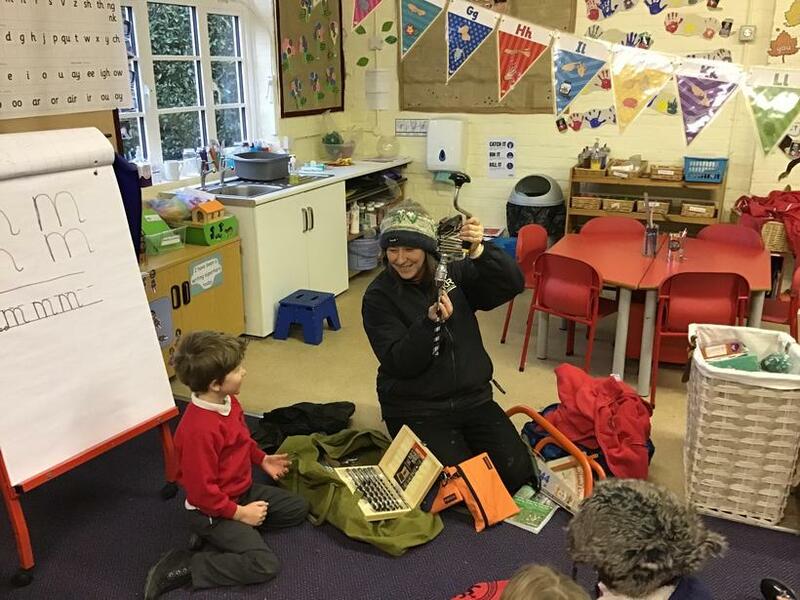 Ash Class LOVED having Jen (our parent helper) support our forest sessions. 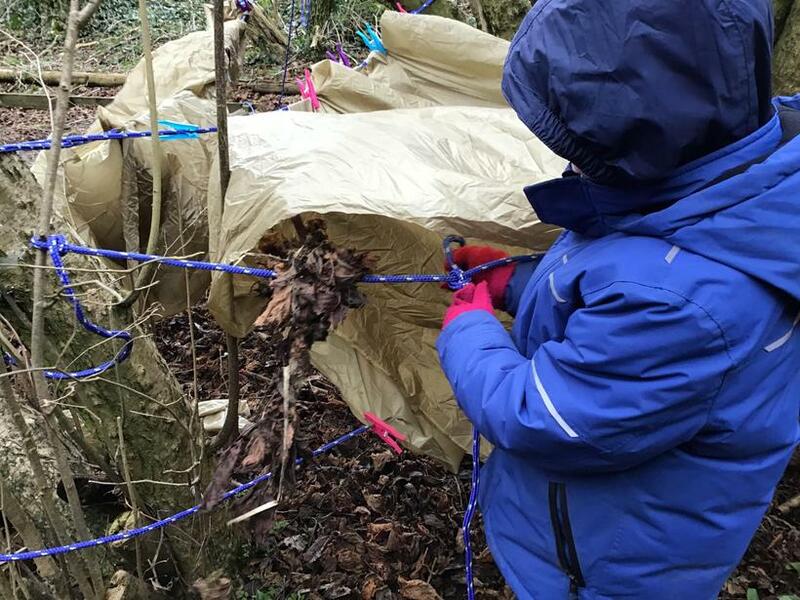 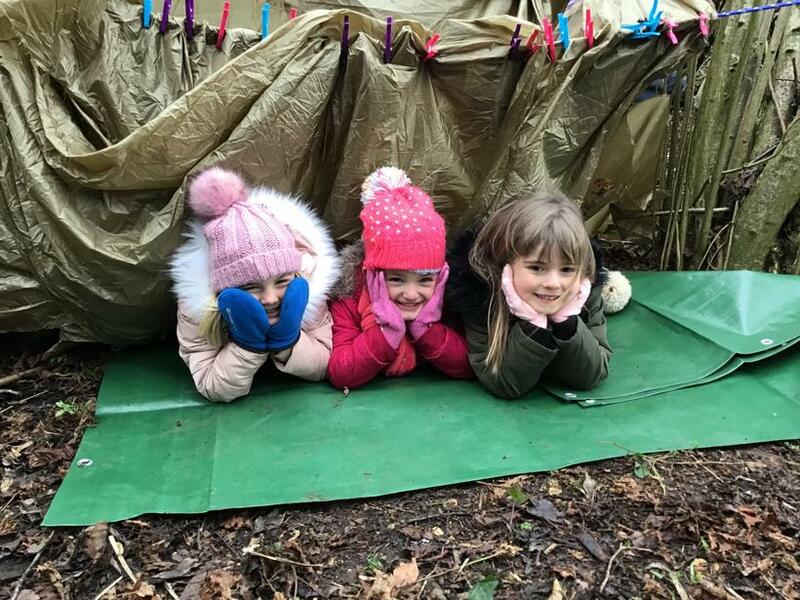 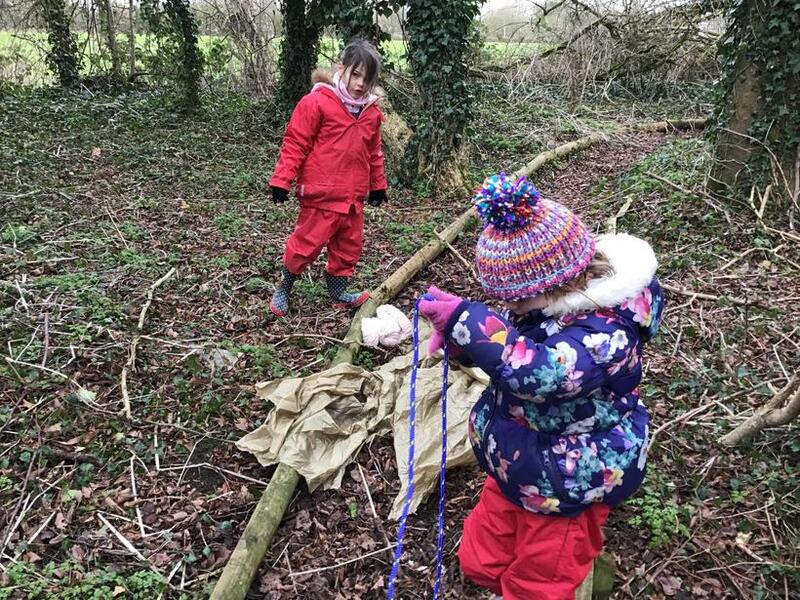 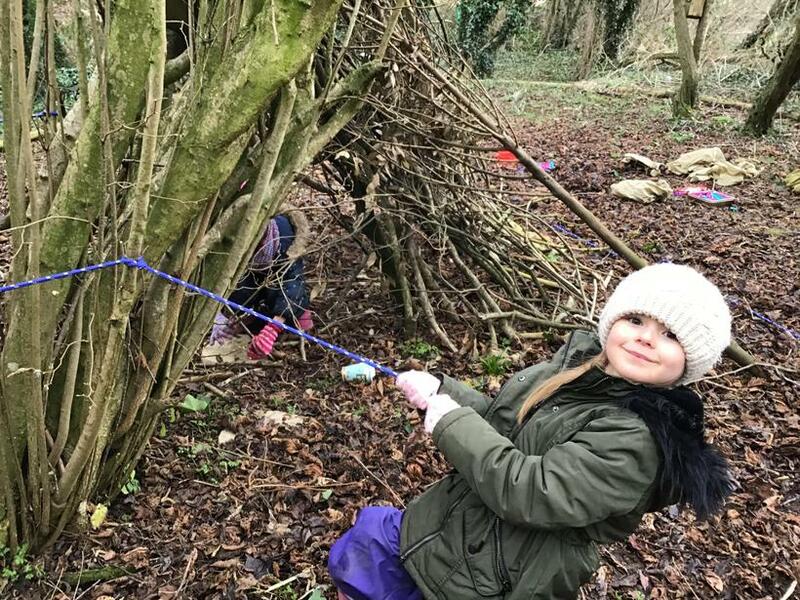 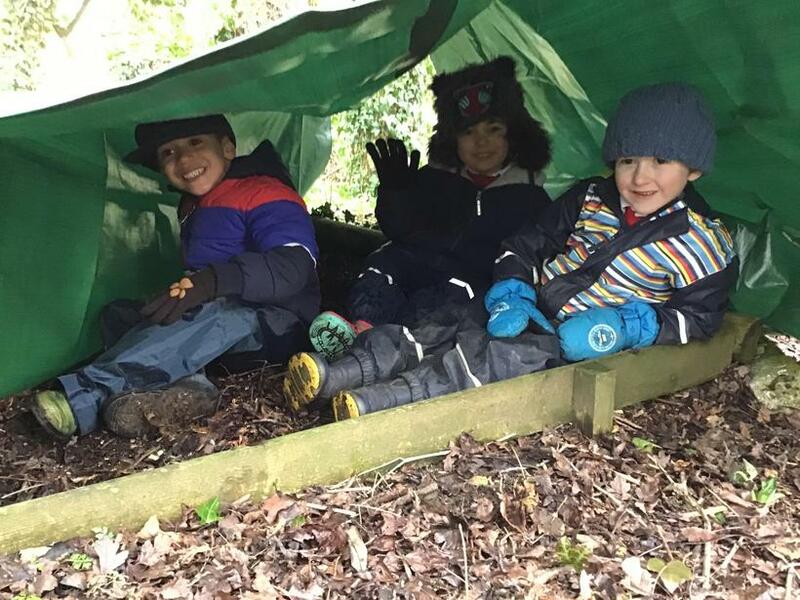 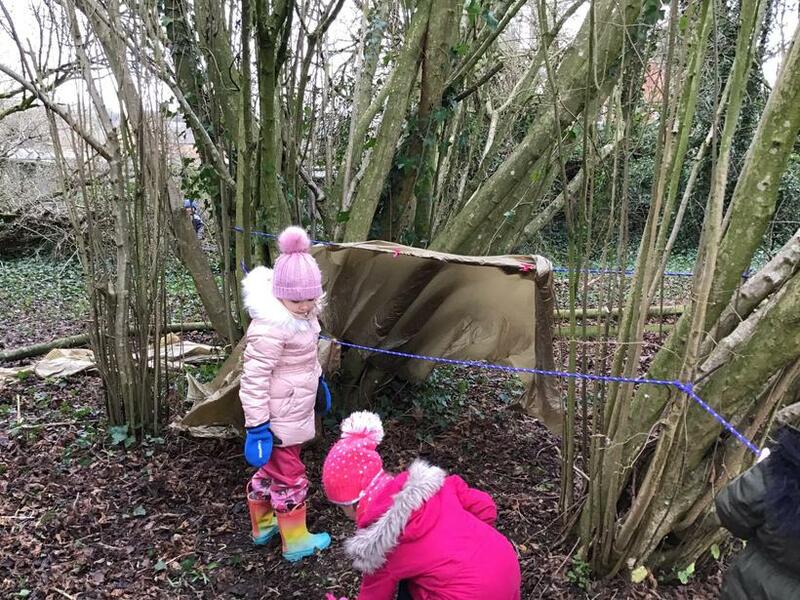 She helped them build their own dens, using a variety of resources. 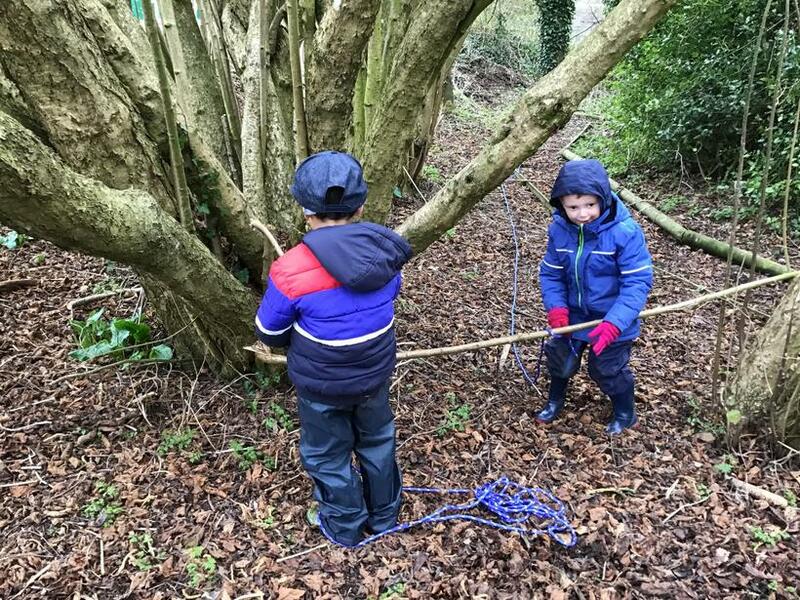 We saw some fantastic teamwork and communication skills.